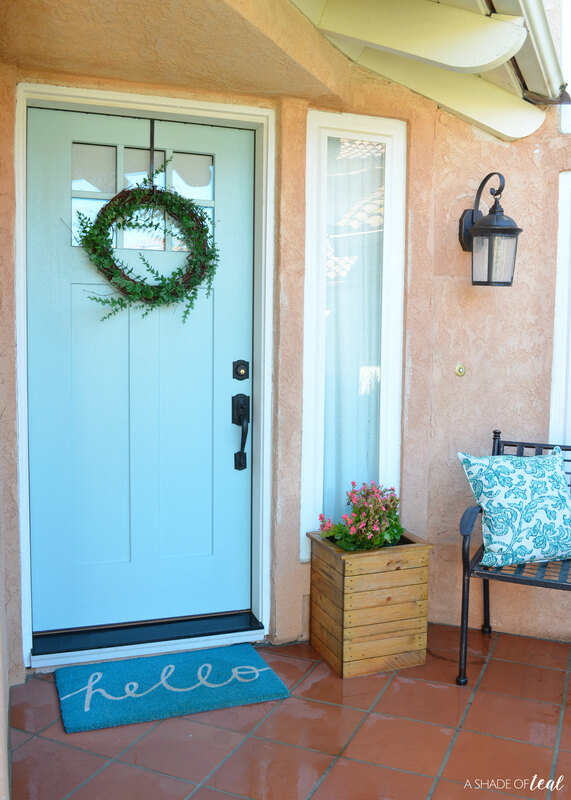 Celebrate Milestones with a Beautiful Front Door! I cherish both the little and big milestones with my kids. 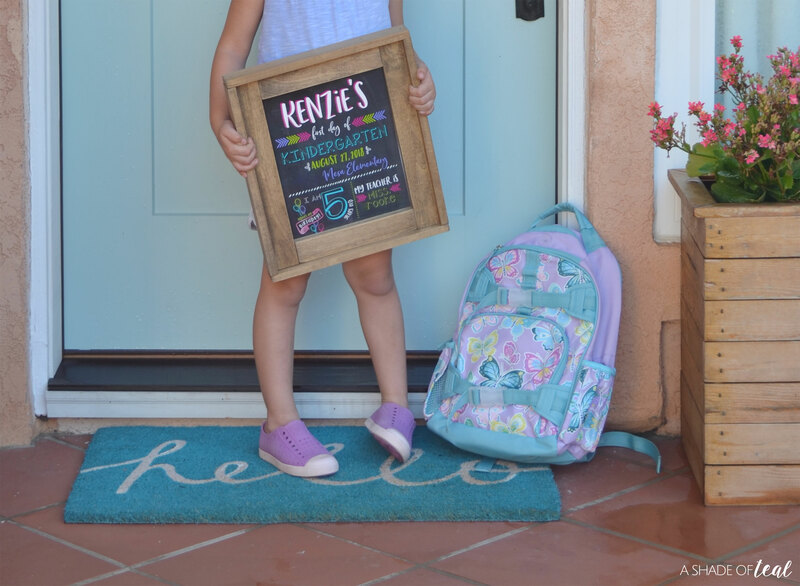 From getting their first tooth, to their first baseball game, to even the first day of school, it all matters. Creating memories with them and being able to document their journey has been amazing, especially when I’m able to create a new tradition. 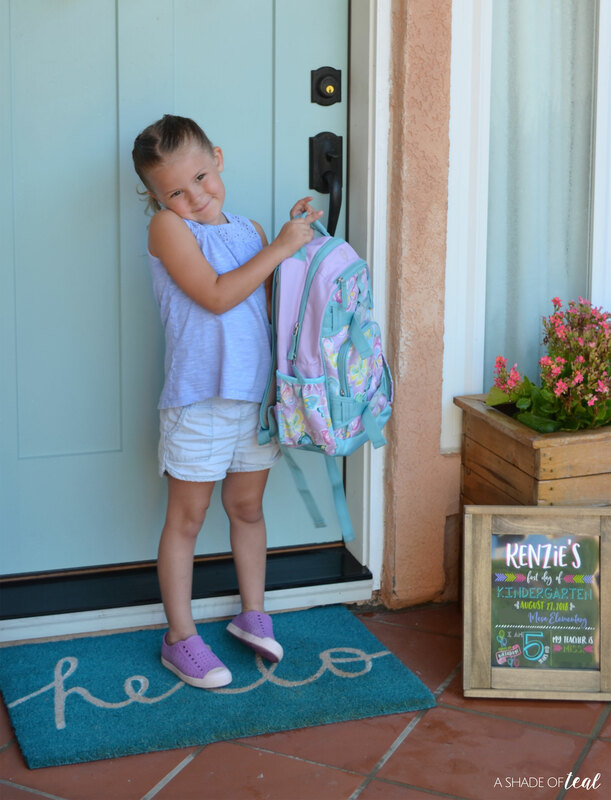 My most recent tradition has been celebrating a big milestone, the first day of school! I wanted to try and photograph that day in the same place in my home, and what better spot than my beautiful front door! 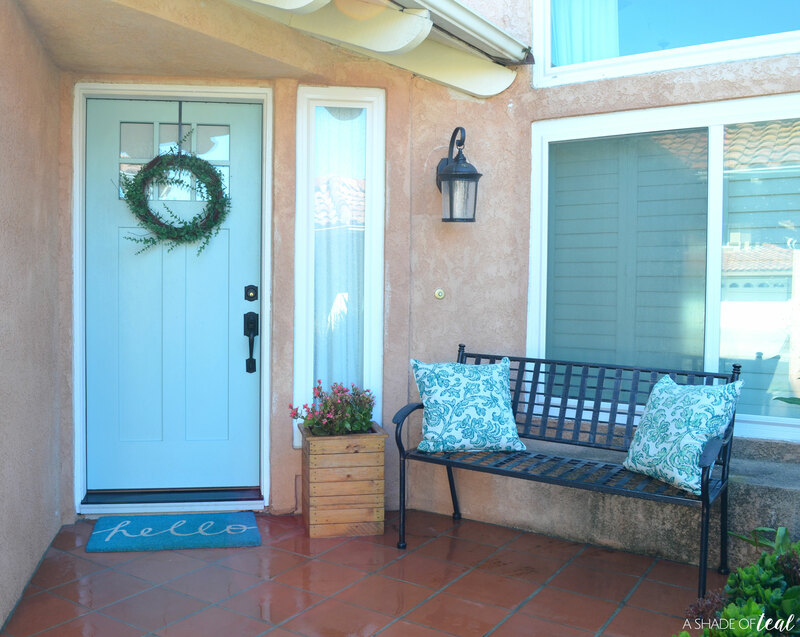 My front door has become a favorite place in my home ever since I updated my builder grade door with a new Therma-Tru Benchmark door, available exclusively at Lowe’s. 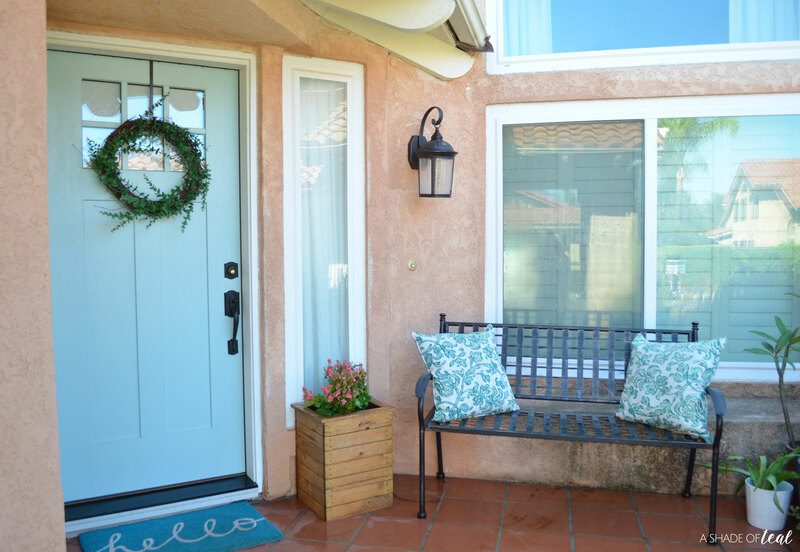 It has become a focal point and a great first impression to all our guests, almost every guest that stops by complements the door, especially the color! But, most importantly is has become a sense of comfort seeing it and being excited to be home. So, picking it to be the yearly First day of school picture spot was an easy decision. Our Therma-Tru Benchmark door is the Shaker 6-Lite Craftsman with Clear Low-E Flush-Glazed Glass. 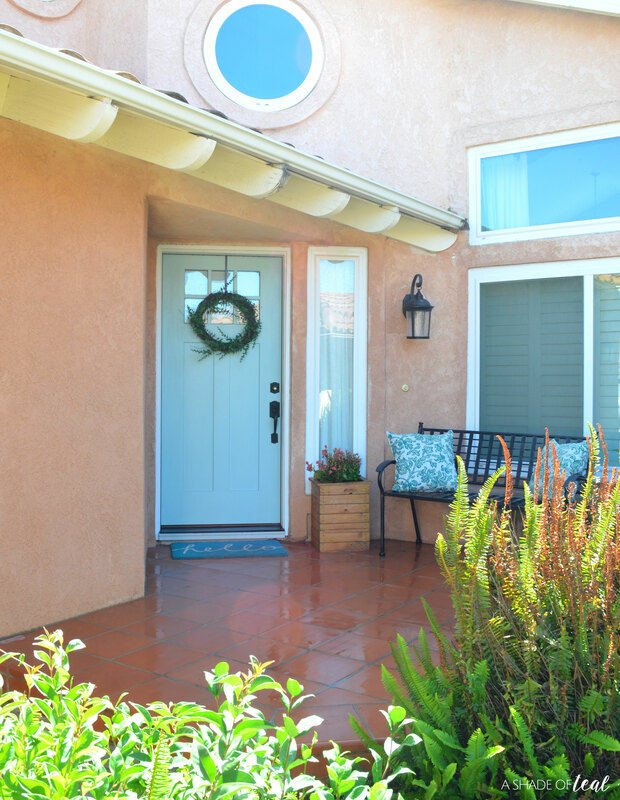 It’s an Energy Efficient fiberglass door so it holds up great to the weather. It won’t warp or split, and it will resist shrinking and swelling with temperature changes. The best part is that it’s a low maintenance yet high performance door. Cleaning it is as simple as taking a wet rag to it, shoe scuffmarks will even wipe off! If you’re looking to upgrade your door, then make sure to check out Lowe’s and their Therma-Tru Benchmark selection. 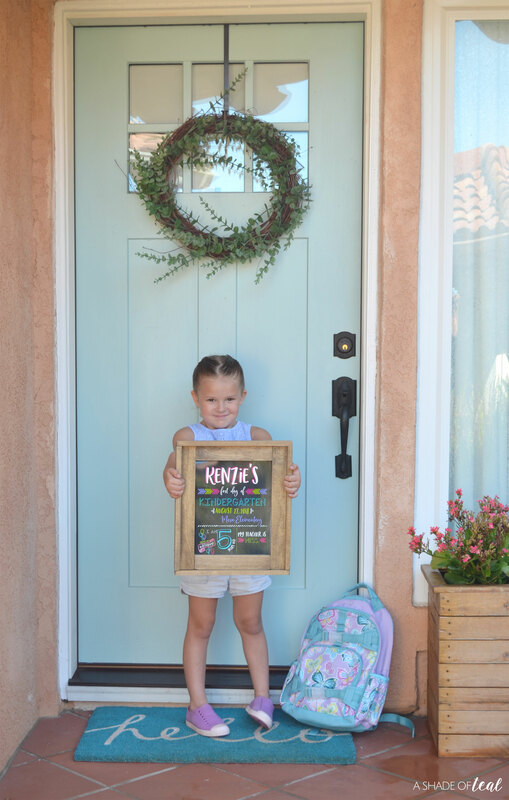 So, enjoy celebrating the milestones, like the first day of school, by loving your home and making it beautiful with a new Therma-Tru Benchmark door, exclusively available at Lowe’s! How do you celebrate the milestones with your kids? Do you take pictures in the same spot every year? This is a sponsored post written by me on behalf of Therma-Tru Benchmark Exclusively available at Lowe’s. Love the front door and LOVE the color. Do you mind sharing the color of paint and brand of paint. I have a Lowe’s contractor coming on Friday to measure door to make sure i order the right one and love everything about this! Hi Heidi! The paint color is Seaport (DE5744) from Dunn-Edwards. 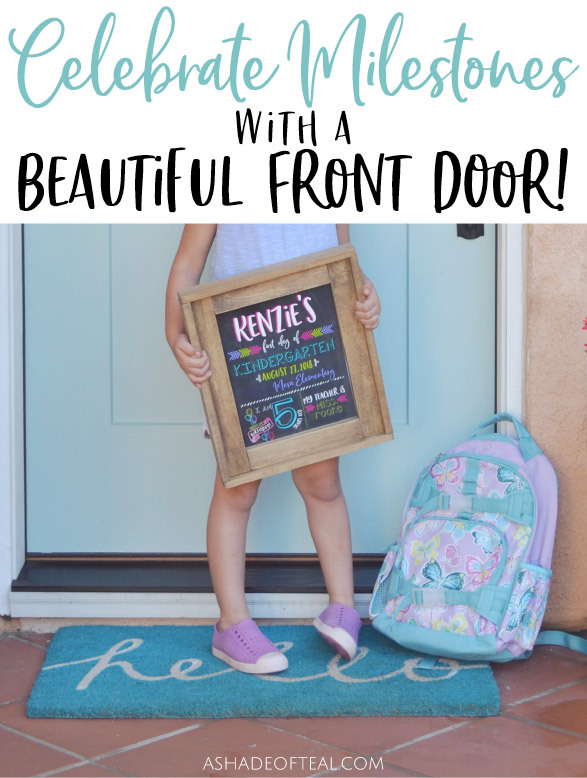 Enjoy your new door!